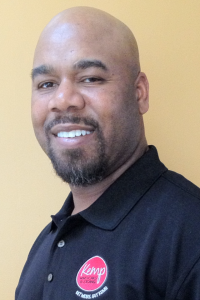 I have been in the home improvement industry for over 22 years and it never seems to amaze me the different issues homeowners have with their homes and what the culprit is. I have been primarily a window and siding guy until recently. I never thought gutter guards were that important. However, after several conversations with a gutter guard sales rep; I have changed my mind. 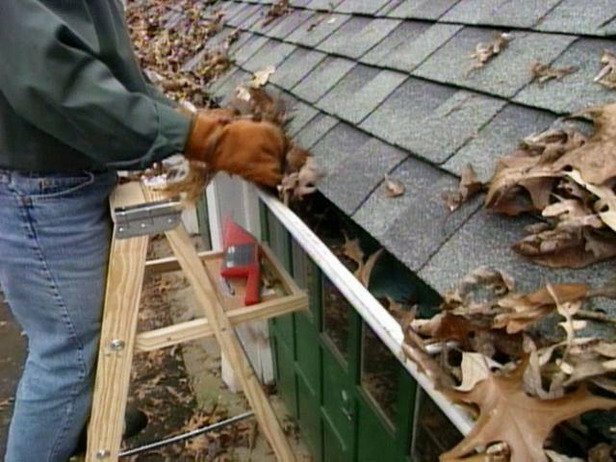 Homeowners never believe they need gutter guards for any other reason except for keeping leaves and debris out of their gutters. Homeowners, who don’t have trees around, never think about gutter protection or even cleaning out their gutters for that matter. I’m here to tell you differently. 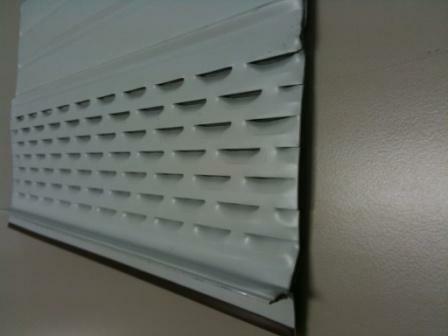 You need gutter guards and you don’t even realize it. Let me tell you this story and maybe this will at least change your thoughts. I was called out to a lady’s home recently, because her gutters had fallen down due to a hurricane that had blown through Richmond, Virginia. When I arrived, there was a lot more going on other than fallen gutters. Her fascia board, trusses, roof decking, and soffit boards were all rotten across the entire back of her home?! I thought, wow. How could this have happened? There were no trees around her home that could have caused her gutters to become clogged. You see once your gutters become clogged and undetected, water will back up into the fascia and soffit boards of your home and will eventually rot everything. Can you imagine your gutters falling off one day and you discover over $15,000.00 in damages as oppose to $300 for new gutters? Here is the culprit. Upon further inspection of her gutters I noticed two things. First, there was a lot of roof grit all over her deck. Roof grit is the small roofing granules that will wash off your roof over time and they settle in your gutters. They are usually too heavy to wash down into your downspouts and they tend to dam up in your gutters. This damming prevents water from flowing to your downspouts. Now this does depend on the age of your roof. The older your roof the more granules you can expect to be washing off. The second culprit was a Bird’s Nest! Yeah, a bird’s nest made right in the gutter above the hole for the downspout. I thought wow. Roof granules and a bird nest caused all of this water damage to a home when the homeowner had no idea this was happening. This brings me to my final point. 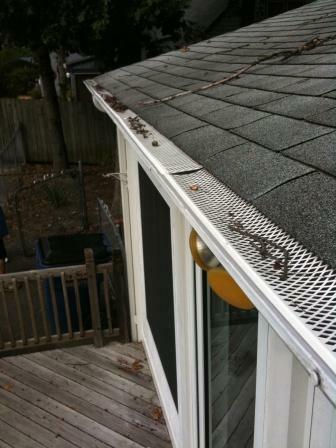 When choosing a gutter guard system, I found it very important to use a Micro Mesh style of gutter guards. Micro mesh gutter protection does not allow anything but water to get into your gutters unlike 99% of gutter guards on the market. For more information about recommended gutter guards read the gutter guards section in this blog or contact me directly at bill@kempwindows.com.